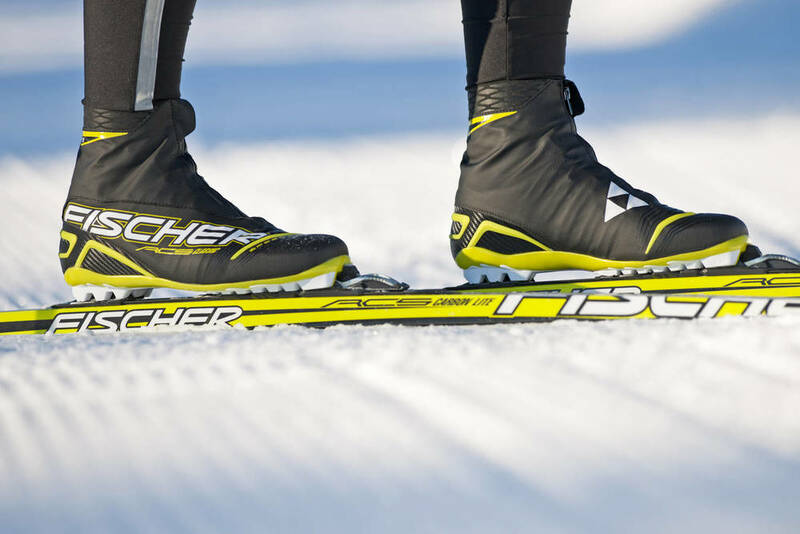 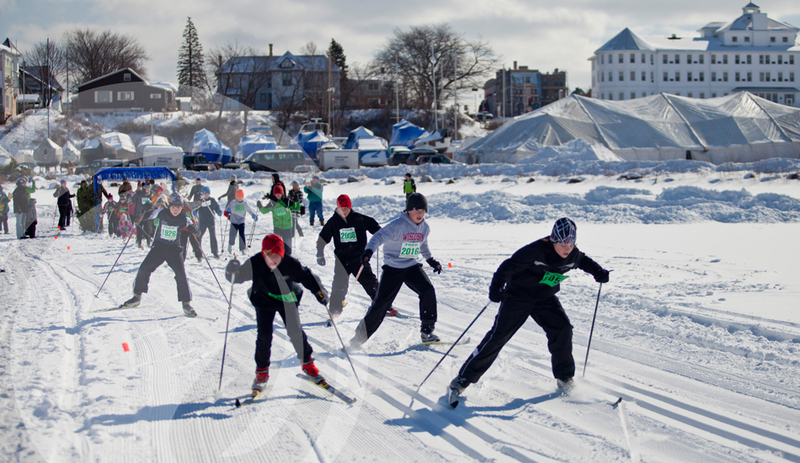 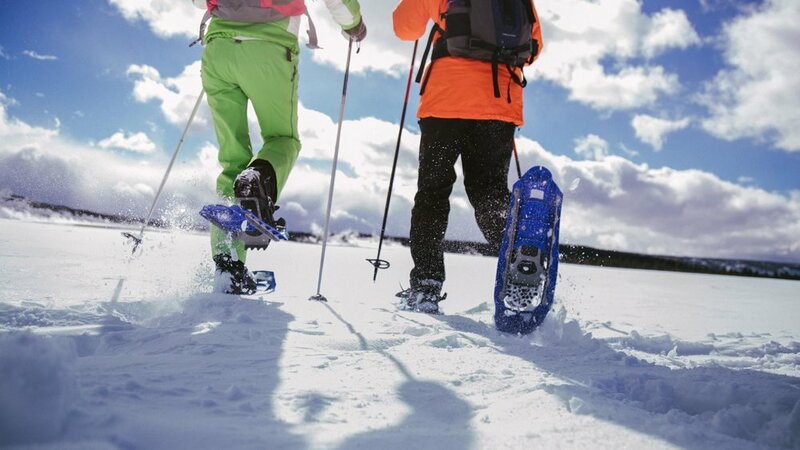 Solstice Outdoors, Ashland Parks and Recreation, New Moon Ski and Bike, Chequamegon Food Co-p, Riverbrook, Silver Creek Construction, Bay City Cycles, and Mt. 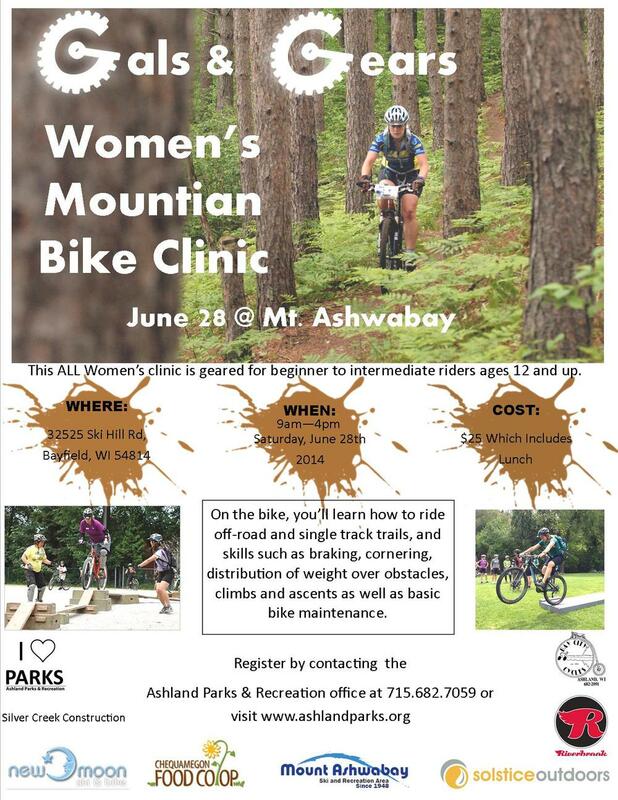 Ashwabay are excited to announce the Gals and Gears Mountain Bike Clinic June 28th at Mount Ashwabay! 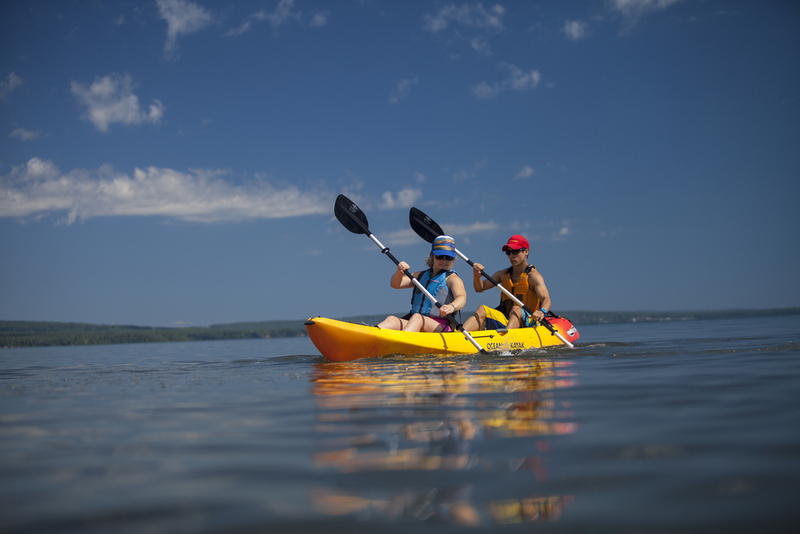 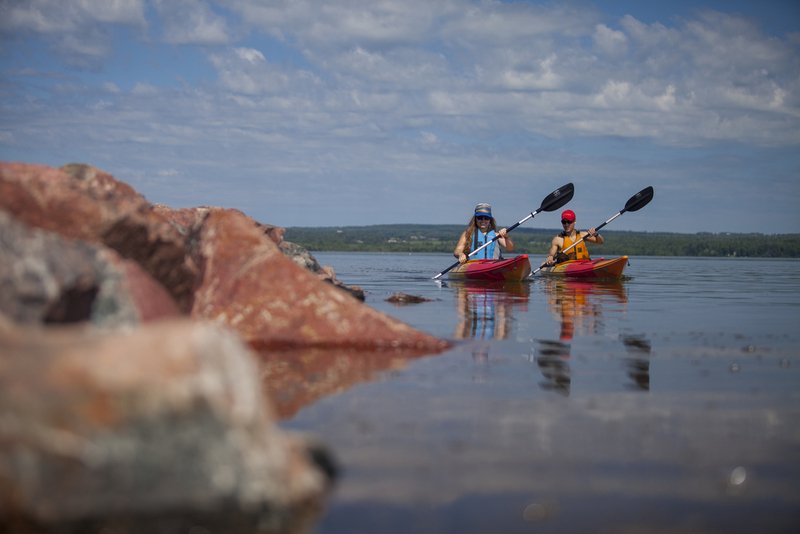 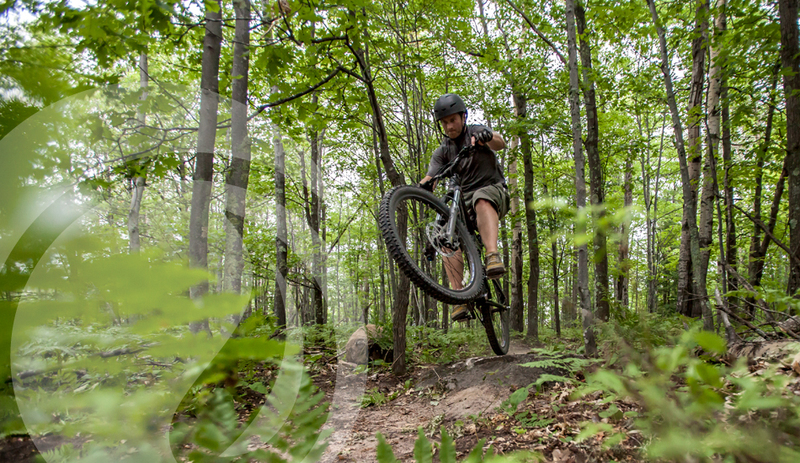 Tagged with mountain biking, women, summer, clnics, classes, outdoor, outdoor gear, outdoor store, parks and recreation, ashland wisconsin, mount ashwabay. 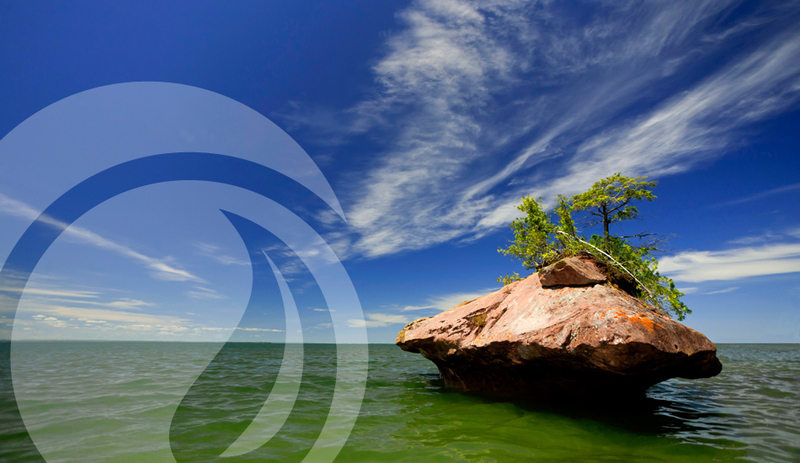 June 13, 2014 by Solstice Outdoors.